Ensures a no traces, natural tan. 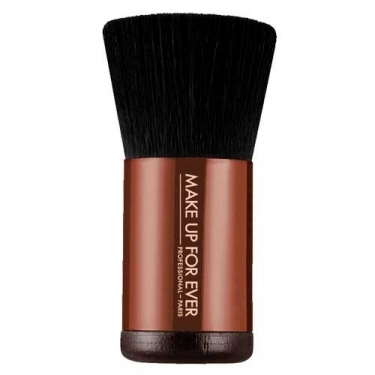 DESCRIPTION: Pro Bronze Fusion Kabuki 136 from Make Up For Ever is a tanning brush that ensures that only the right amount of product is applied, and offers a natural tan without traces. Its specific design ensures an easy, fast, and no waste application. 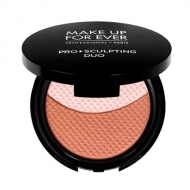 Apply a small amount of bronzer powder on the brush and rub on the cheekbones with circular motions.